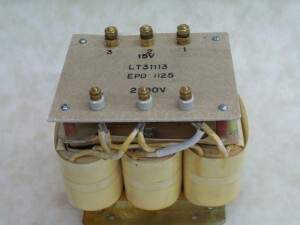 As a general rule, EPD® does not stock transformers. 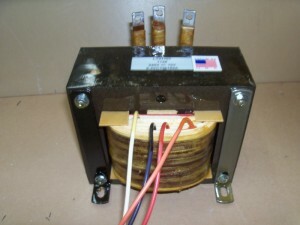 We make exceptions when we see the same transformer ordered over and over again within a relatively short period of time. 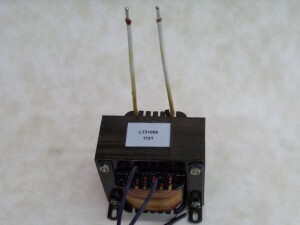 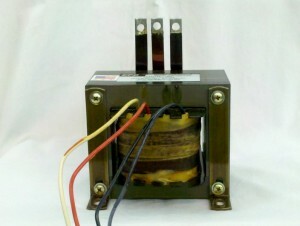 ALL PLATE TRANSFORMERS ARE CUSTOM ORDER ONLY. 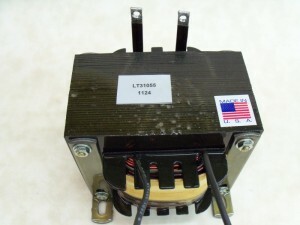 We do not stock plate transformers due to their custom nature. 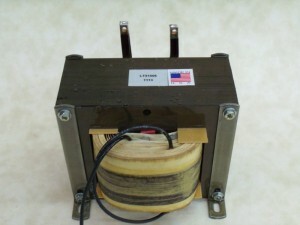 This is a list of units that we occasionally stock. 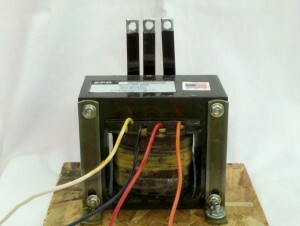 Please call 919-365-9199 for availability.